Government Degree College (GDC) Mendhar has been accredited with grade ‘B’ by the National Assessment and Accreditation Council (NAAC), on April 01, 2019. NAAC is an autonomous body of University Grant Commission (UGC), India entrusted with the assessment and accreditation of institutions of higher education in the country. 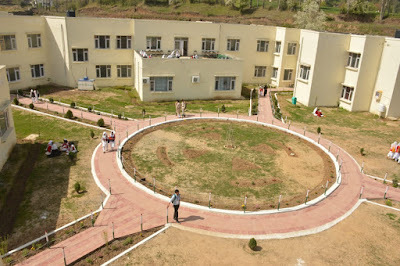 GDC Mendhar is among the newest colleges established by Govt of Jammu and Kashmir (J&K). 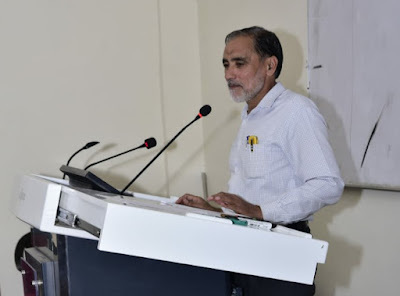 It is pertinent to note that the college is located only a few kilometres away from Line of control in the Mendhar tehsil of Poonch district of J&K. 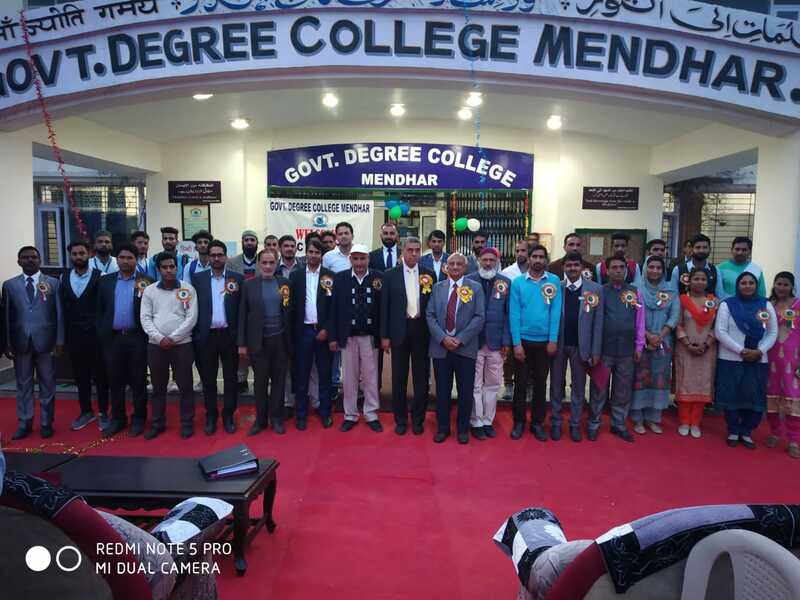 Led by Prof Shabbir Hussain Shah, Principal GDC Mendhar, it is believed that the college has been making rapid progress in both infrastructure and educational excellence. NAAC peer teams usually comprise of Vice Chancellors and Professors from various universities from across the India. "It seemed that they were satisfied with both quantitive and qualitative progress of the college in a short span of time, in an area which remains volatile mostly" said Zulfiqar Ali Shah, Assistant Professor in Geography at GDC Mendhar, while talking to the Pir Panjal Post. 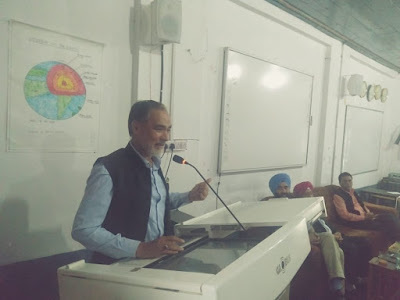 "The NAAC Peer Team visited the College on 27th and 28th March for the assessment and accreditation of the College" informed Principal GDC Mendhar while talking to the Pir Panjal Post. "The team assessed the College on seven criterion. Eventually it was fully satisfied, and found the College student- friendly and students-centric" he said. "The college has been awarded B Grade at 2.24 score. This is a big achievement for a very young college. Nonetheless, we will be striving harder to make it better" he further added.